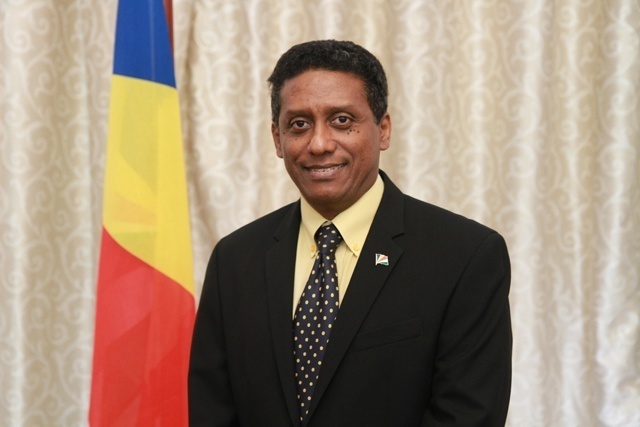 (Seychelles News Agency) - Seychelles’ President Danny Faure has expressed regrets over the passing of former President James Mancham whom he described as a defender of liberty and champion of human rights. James Mancham, the founding President of the Seychelles’ archipelago, died on Sunday morning at his residence at Glacis, in the northeastern side of Mahe, the main island. He was 77. No cause of death was given. Faure said that as a sign of respect to the former president, the Seychelles’ national flag will fly at half-mast until Mancham’s funeral. The Seychelles’ head of state has extended his heartfelt condolences to the family and friends of Mancham. James Mancham became the first president of Seychelles, a group of 115 islands in the western Indian Ocean, when the country gained independence from Britain, June 29, 1976. He was overthrown by France Albert Rene on June 5, 1977.